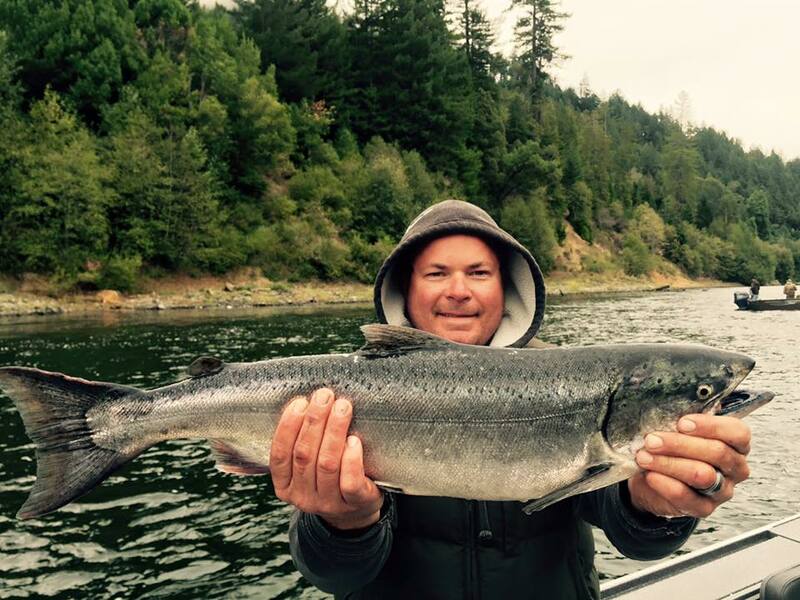 If you enjoy sport fishing with light tackle for trophy salmon and steelhead then come along with us for the trip of a lifetime. 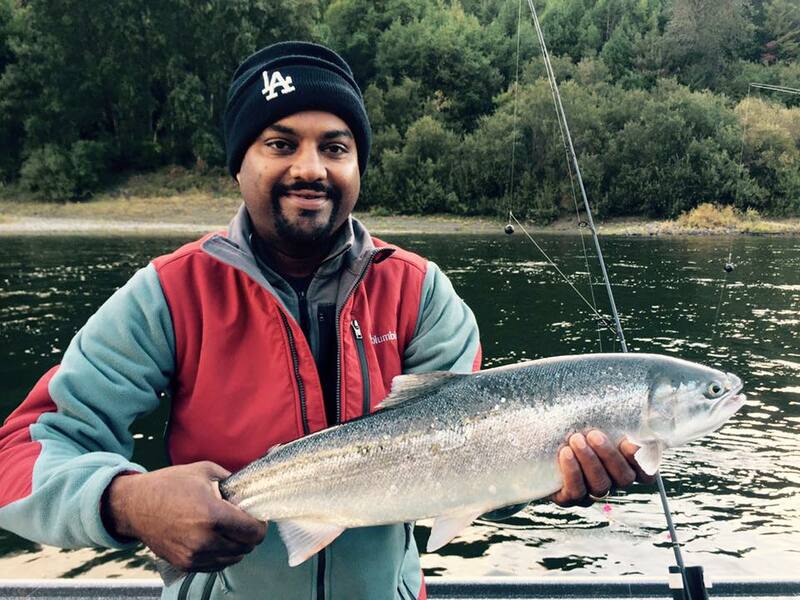 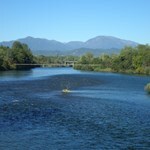 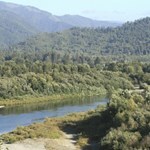 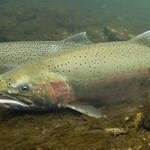 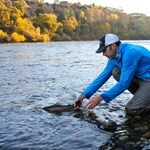 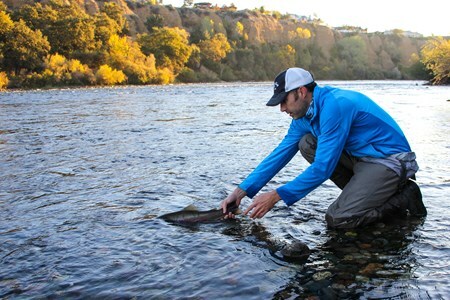 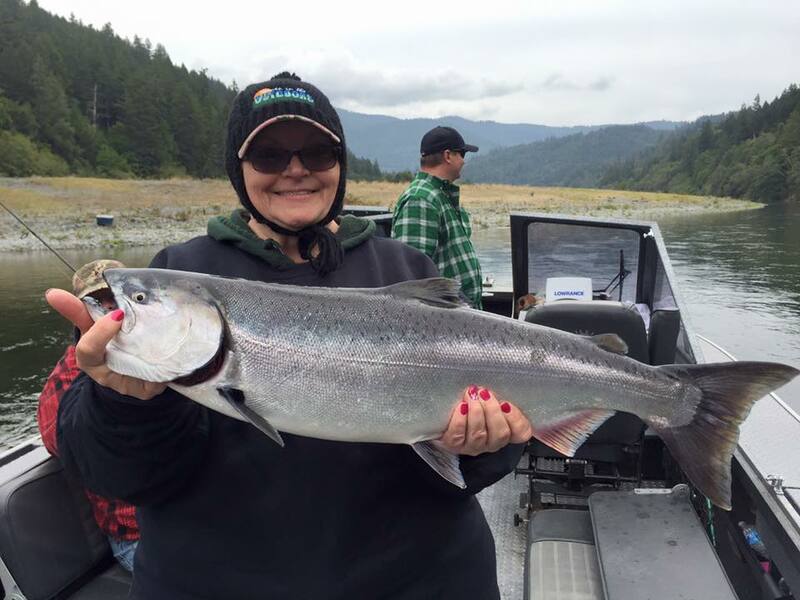 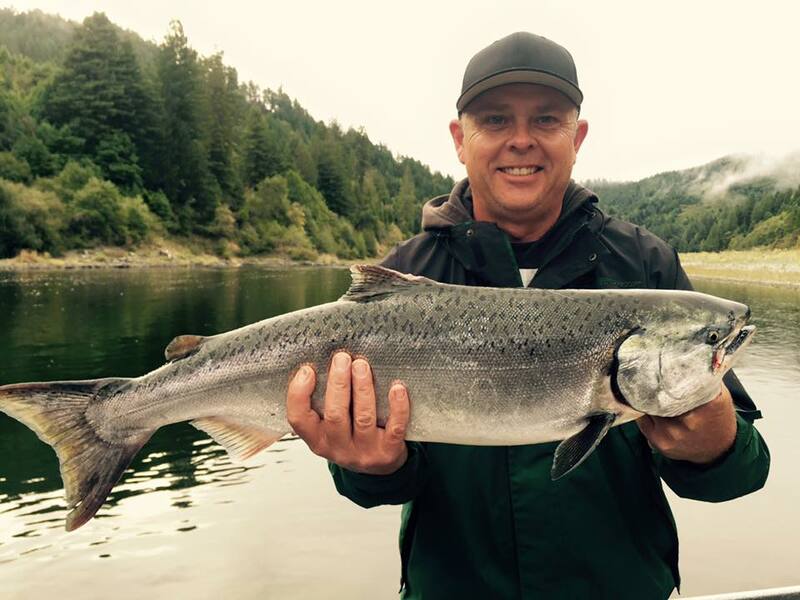 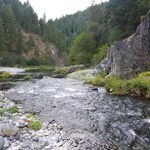 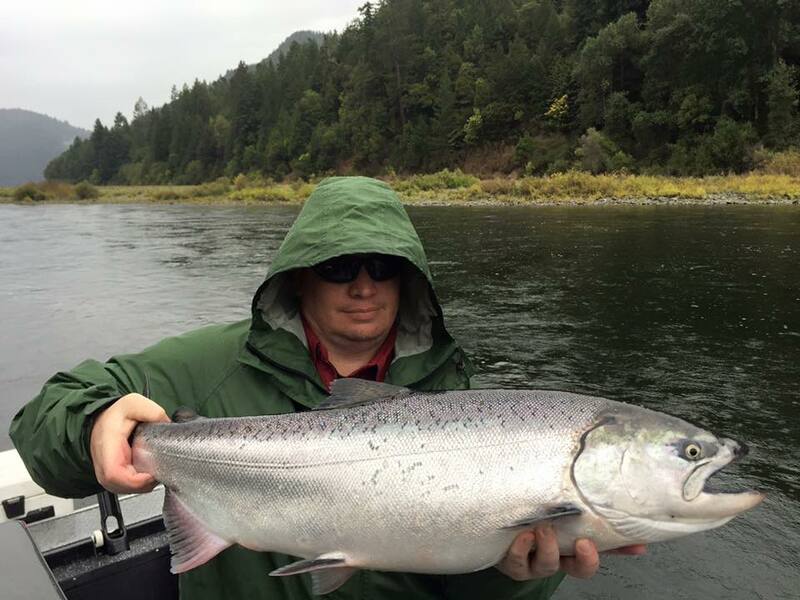 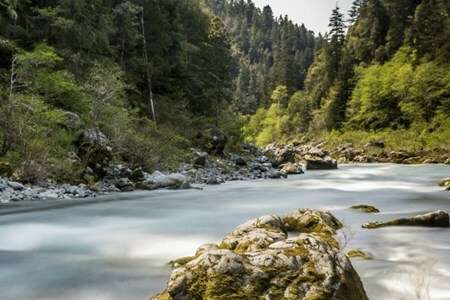 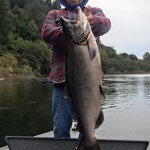 During the months of August, September, October, November, ... moreDecember and January the Klamath river is one of the hottest places to be if you are looking for an exciting day of trophy salmon and steelhead fishing. 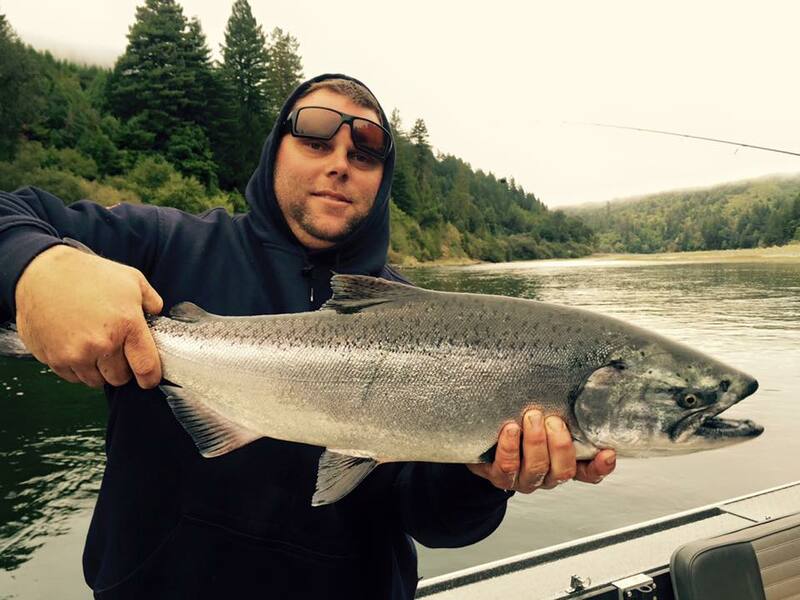 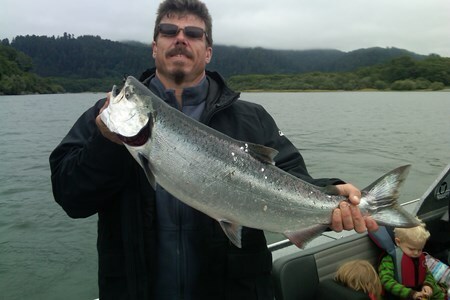 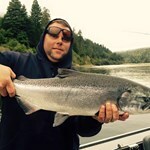 We offer trips for all types of fisherman and we even cater to those who just want to go for a jet boat ride in the scenic Klamath Valley to catch a glimpse of the fabulous scenery and spectacular wildlife. 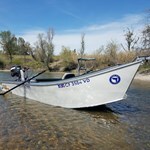 Our boat is a North River center console with seating for 4 and equipped with the latest rods and tackle from Rogue Rods, Gamakatsu and Fish Pills just to name a few. 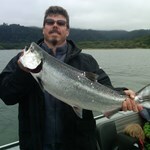 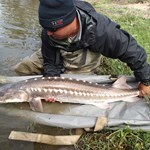 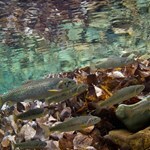 Payment directly with Charter Trip on the Smith River with Mario Arguilles Guide Service.